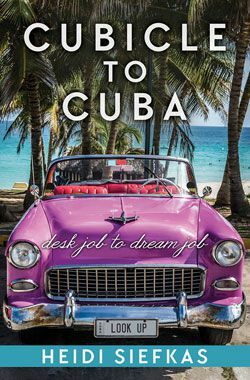 If you want to travel to Havana and get tips from a Cuba travel expert, you are in the right place! Before Beyoncé, Obama, or the Rolling Stones, I was traveling to Cuba. From my more than five years of adventures to Havana (La Habana) and around the once forbidden island, I can attest that Cuba is so much more than just Hemingway’s haunts, rum, and cigars. 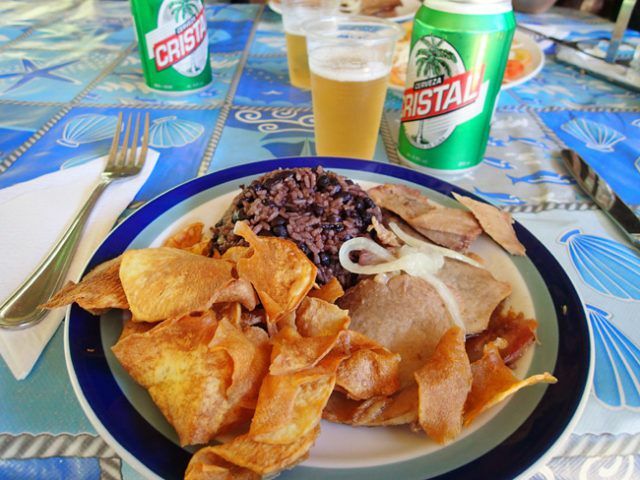 Enjoy my top five things to do in Havana, Cuba! 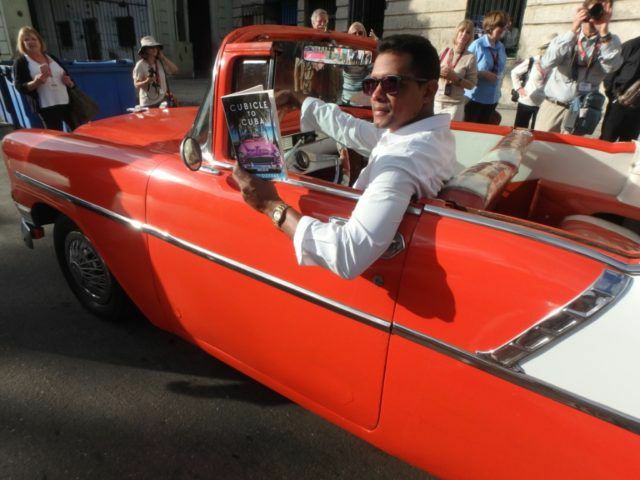 Cuba is a rolling museum of pristine classic 1950’s American cars in all colors. Even after years of traveling to the island, the moment I get out of the airport, I become a classic car paparazzi. It’s hard not to marvel at all of the vibrant relics that are still running, albeit with many jury-rigged engines. 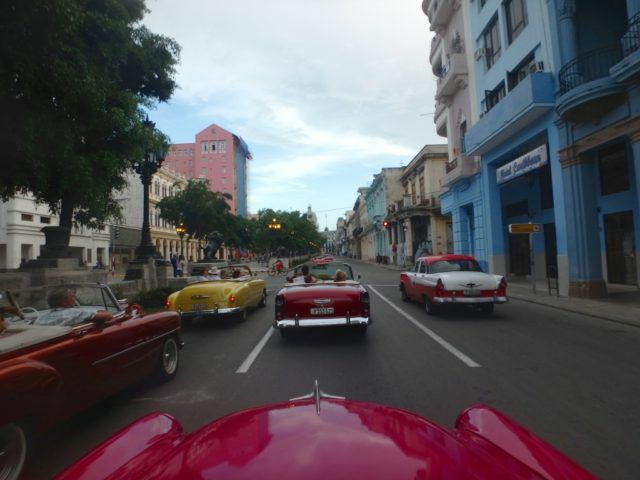 The best places to pick up a classic car are by San Francisco Plaza in Old Havana, at the Capitol building, or at any of the larger hotels. If you don’t have a destination in mind, but would like a recorrido (tour/spin of the city), expect roughly 40-50 CUC (approximately $46-$58). Always be sure to agree to a price for your ride. 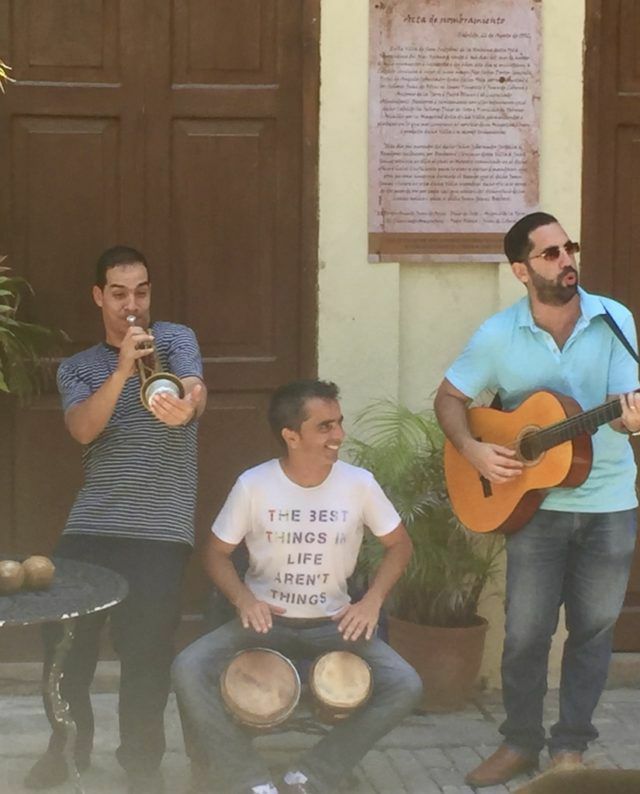 Cuban musicians are world renowned for their dynamic sounds, complex rhythms, and bands. Going to Havana, Cuba and not experiencing music would be a sin. Do yourself and those that travel with you a favor. Go to at least one show. 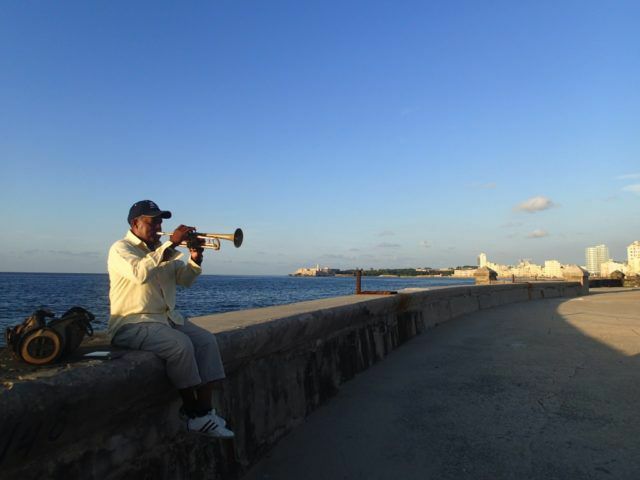 My recommendations are: La Zorra y El Cuervo (jazz) in Vedado, El Guarijito (Buena Vista Social Club show) in Old Havana by the train station, El Gato Tuerto (boleros/jazz) near the Nacional Hotel, and Jazz Café (jazz) near the Melia Cohiba hotel. Many people ask me about the Tropicana. There is no doubt it is a YOLO cabaret with phenomenal musicians, singers, and dancers, but the ticket price is pretty steep (80-100 CUC). The Malecón, the ocean boulevard or seawall, is an eight-kilometer pedestrian path, which is nicknamed the world’s largest sofa. With multiple generations living in the same apartment, the Malecón is THE gathering place for all Habaneros (people from La Habana). In the morning, you will find Habaneros fishing, running, or even waiting for rides to school or work on the Malecón. After five p.m., groups of friends, families, musicians, and lovers meet to sing, dance, drink, and enjoy the moment. You must take a walk along the Malecón. It is very safe, both night and day, but be careful of potholes as the sidewalk is in need of repairs in many locations. Whether it's dance, music, paintings, writing, or sculpture, art is found around every corner in Havana. It is as if creativity and ingenuity are part of the Cuban DNA. 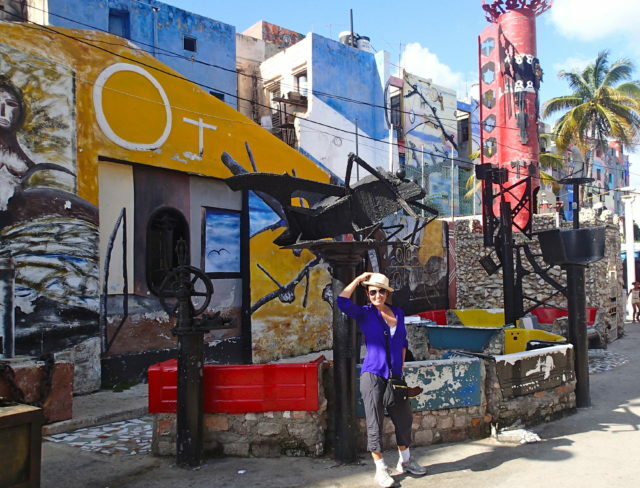 Some of my favorites in Havana are Fusterlandia, a mosaic neighborhood done in a Cuban Gaudi style, Callejón de Hamel, and Muraleando, a community project showcasing murals, sculptures made from repurposed items like washing machines, bathtubs, typewriters, and more. I highly recommend for an evening out the Fábrica de Arte Cubano (Cuban Art Factory or FAC), which is a revamped warehouse turned entertainment and multi-media art gallery. Entrance is only 2 CUC. NOW is the time to discover Cuba and its riches for yourself. Falling in Love with Cuba - Why You Should Travel to Cuba NOW! As always, I look forward to your comments about travel to Havana, Cuba, and more. Four of us will be in Havana for a day and are very interested in obtaining a guide, to see as much as possible. Any ideas? Umm...now I'm ready to book my ticket to Cuba! 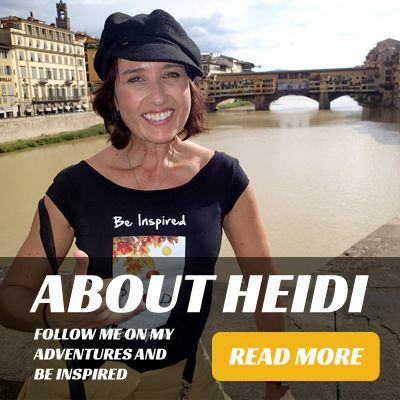 Looks like so much fun Heidi!